Why is Lake Nakuru the new Poaching Hotspot? Kenya – Only 3 months into 2014, there have been 18 rhino poached in the country. Six of them have been killed in Lake Nakuru alone. 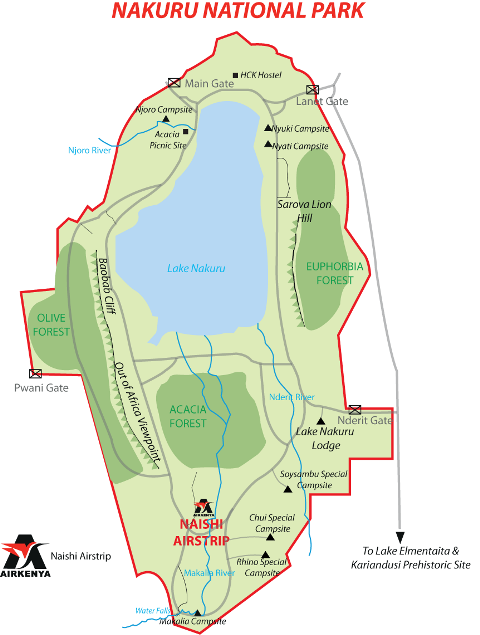 Lake Nakuru National Park has been a protected rhino sanctuary since 1986. Rhinos from Solio Ranch, Nairobi National Park, Lewa Downs and South Africa were translocated to the area in an attempt to give them safety to roam and breed. There is a reinforced high power solar fence enclosing the area, as well as guards/rangers within the park. 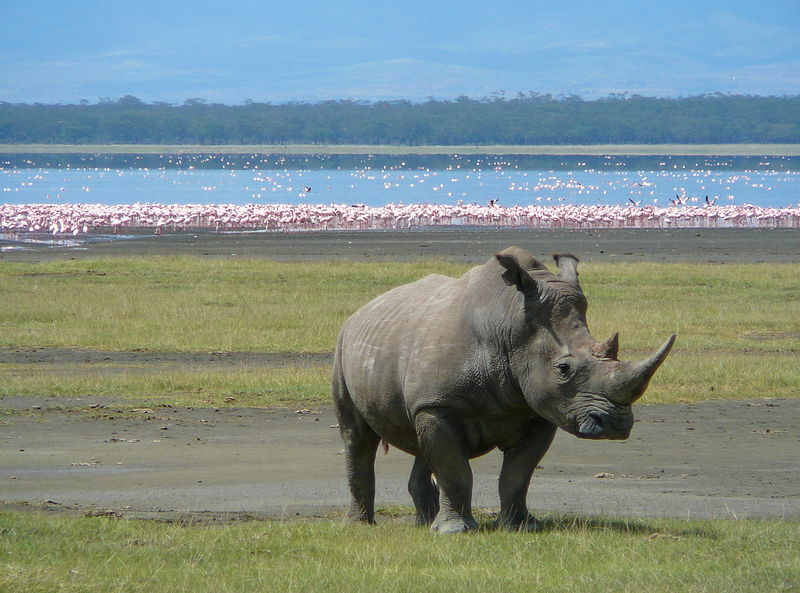 Why is Nakuru seeing an increase in rhino poaching? According to KWS (Kenya Wildlife Service), poachers not only use sophisticated weaponry, they are now using silent poaching methods that are difficult for rangers on patrol to detect. In parks such as Lake Nakuru, rising water levels have shrunken grazing land for rhinos forcing them to move to park periphery. This makes them an easy target for poachers. That, compounded with the fact that Lake Nakuru is located in a cosmopolitan setting, have not helped matters with poachers sneaking into the park, hitting rhinos and disappearing into the town undetected. Environment Cabinet Secretary Prof Judy Wakhungu said since 2009, they have suspended 17 KWS staff after investigations revealed some had been colluding with poachers! This coupled with the increased poaching, resulted in a recent shake-up with 20 rangers and the senior warden being “re-shuffled” into other locations. In 2013 Kenya lost 59 rhinos and 302 elephants, compared to 2012 when 30 rhinos and 384 elephants were killed. A rate that has doubled! Kenya now has the toughest wildlife law in Africa, thanks to the 2013 Wildlife Act. In addition, the Cabinet Secretary for Environment, Water and Natural Resources last year established an Inter-Agency Elite Anti-Poaching Unit currently deployed in poaching hot-spots, and has appointed a Task Force on wildlife security to identify the gaps specific to the sector. 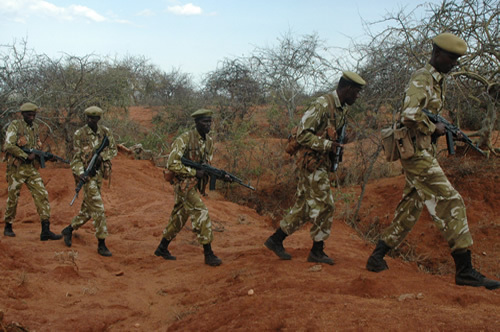 According to KWS, they have enhanced collaboration with law enforcement agencies throughout the country, and are more engaged with the prosecutors to secure convictions. In May of 2014, a wildlife forensic and molecular laboratory is set to be commissioned to boost prosecutions. This lab is intended to serve both East and Central Africa region in the fight against wildlife trafficking. Funding, staffing, and community involvement are still key to winning the war. But unlike South Africa, at least Kenya government seems to have the will to save it’s wildlife heritage. With great measures and time maybe these horrific acts will stop.